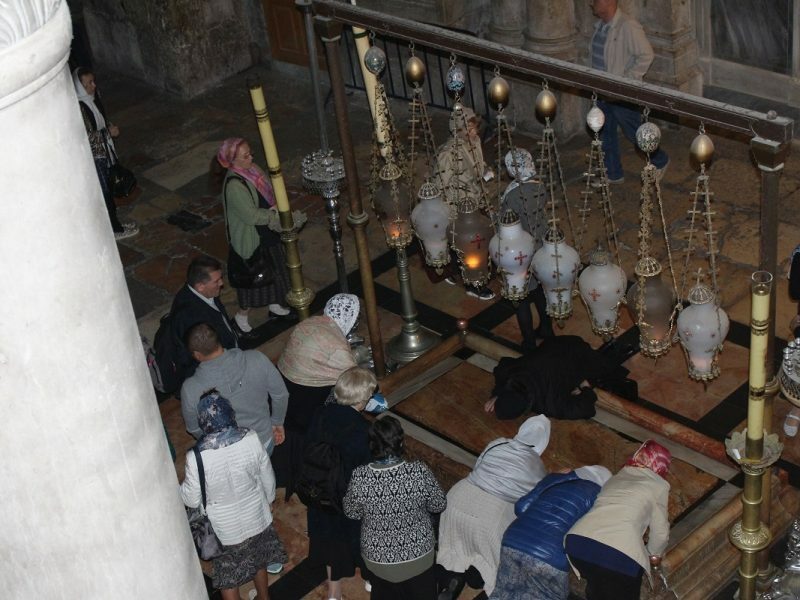 7 Day Israel Christian Pilgrimage Tour is one of the most populated tour packages for Christian Pilgrimage Groups, especially that coming to Israel their first time. Our main goal is to create a family home environment for proper spiritual perception of Christianity. 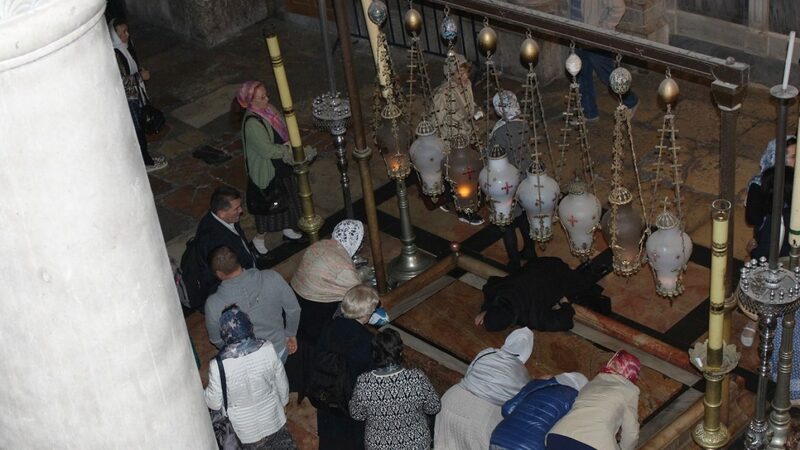 Our pilgrims visit even those Holy places where access to others is limited, and sometimes impossible! Our staff works closely and contacts with the monasteries in the Holy Land. All our members of the Christian faith, have rich professional experience in organizing pilgrimage trips. 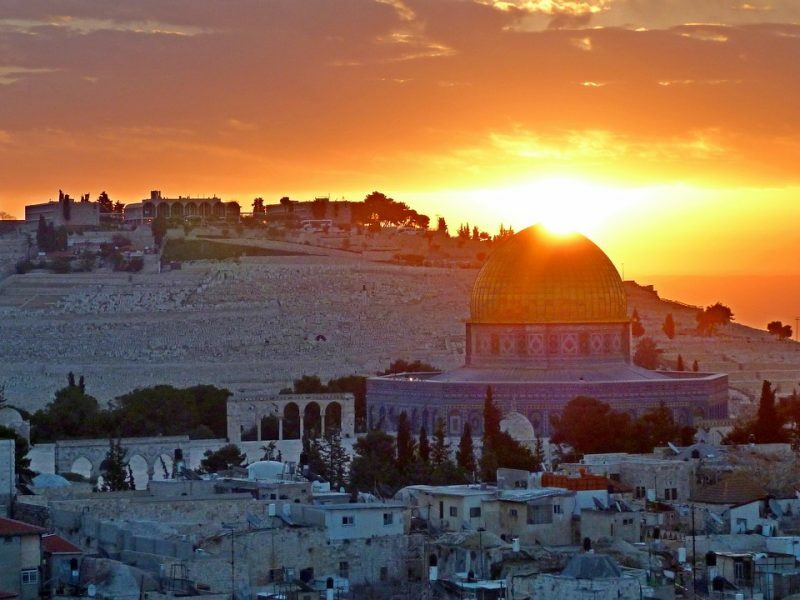 Discover the most important Christian Holy Land Sites through Israel and West Bank. Group is Leading by Christian Priest! Unbelievable Price. Only 880$ instead of 1100$. Meal arrangements: including full Israeli buffet breakfast. •	Visit to Cana of Galilee, through the Esdraelon Valley. We will ascend the Mount Tabor, where the transfiguration of Jesus took place. •	Departure to Magdala, Mount of Beatitudes, site of the Sermon on the Mount. •	Then proceed to Tagba where the miracle of the Loaves and Fishes took place, Church of the Primacy, place of Saint Peter’s confirmation. •	In Capernaum we will visit the remains of the ancient synagogue where Jesus preached. Then we will carry out the pilgrimage by boat on the Sea of Galilee. •	In the afternoon, we will visit the Jordan River, where we will renew the sacrament of Christianity. •	The Tomb of the Virgin Mary, the Garden of Gethsemane and the Church of the Agony. •	Visit the Pool of Bethesda and the Church of Saint Ana. 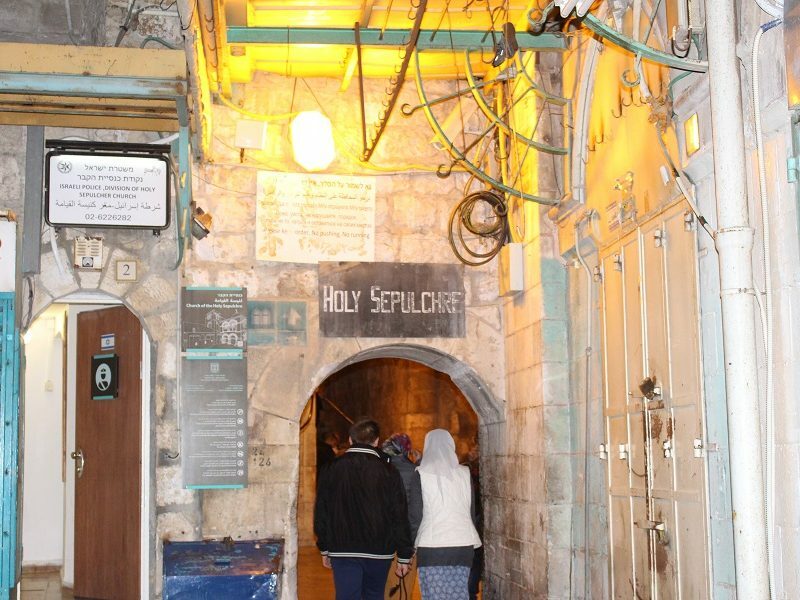 •	Then we will visit the Via Dolorosa, the Calvary and the Church of the Holy Sepulcher. •	Visit the Wailing Wall. •	The Dome of The Rock and in the Mount Zion. we will visit the Last Supper Room and the Church of the Dormition of Mary. •	Celebration of the Mass in St. Peter’s Church in Gallicantu. •	Time for shopping at the Arab market. •	At the end of the day, return to the hotel. •	Jericho, the oldest city in the world. 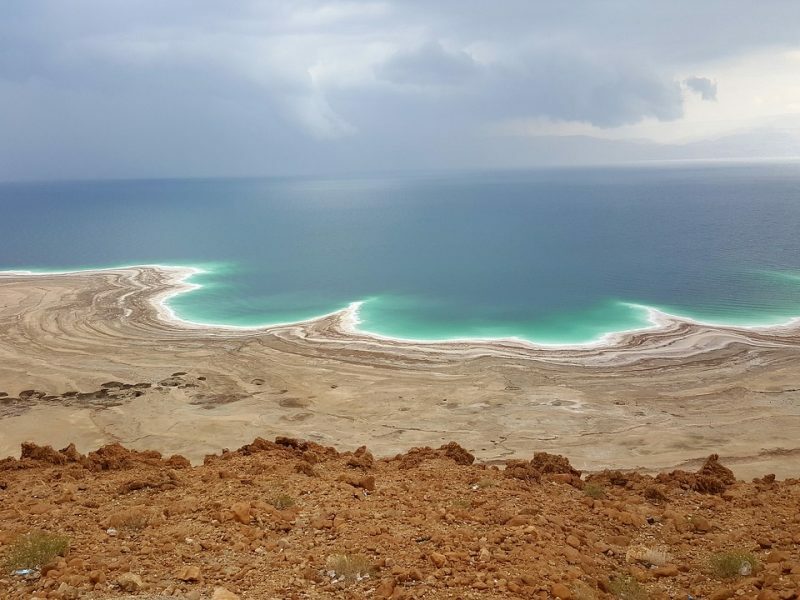 •	Continue to Qumran, where the famous Dead Sea Scrolls were found. •	Visit to Masada, the last fortress of the Jews in their struggle against the Romans. •	Transfer Tel Aviv to International Airport to board on return flight. 6 Night accommodation in Double or Single rooms. Fully Escorted Christian Group Tour of Israel. Entrance fees – 60$ per person. Tips to guide/driver and hotel/restaurant staff. It is recommended that tour guides are given at least $2.00 per touring day per person, and drivers are given at least $3.00 per touring day per person. We offer 5 stars to 3 stars with hotels inspected by representative of our company. Each hotel during pilgrimage tour provides privileged services and locations. Hotels are located close to the old city of Jerusalem, in the ideal place Galilee, or on the beaches of the Mediterranean Sea. We offer the best quality hotels during your trip to Holy Land. The Ritz Hotel located in downtown East Jerusalem is one of the first hotels built in the sixties. It is nestled in the heart of the commercial district, an enjoyable stroll to the Old City of Jerusalem with magnificent holy and historical sites. Discover the city of Nazareth at Casa de Maria. The hotel manages to capture the unique and unique atmosphere of the city of Nazareth while providing its guests with an experience that was comfortable and luxurious. This is a small, homely and welcoming hotel. 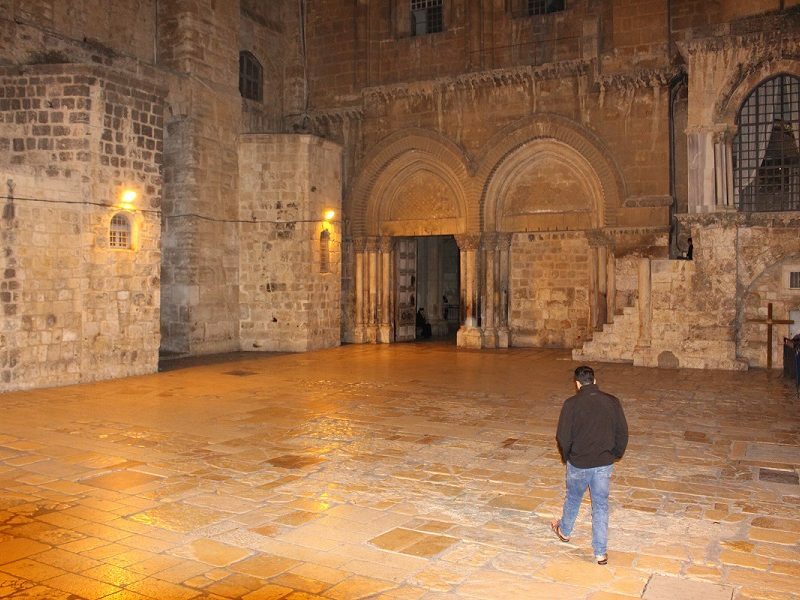 Its convenient location in the heart of Nazareth makes it possible to reach many of the city’s main attractions – the Church of the Annunciation, the Old City, shopping centers and more. Public transport is easily accessible near the hotel, allowing you to reach more remote attractions, both inside and outside the city. 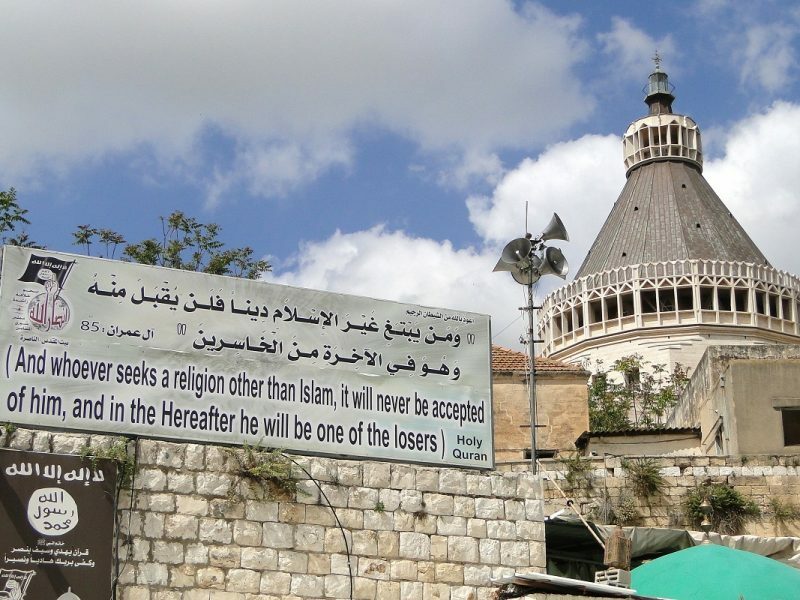 This is the perfect location for visiting Nazareth and the Galilee region in general. Herods hotel se encuentra en la playa del Mar Mediterráneo. El antiguo puerto de Jaffa se encuentra a 20 minutos en coche. A deposit of 500 USD is required to confirm this tour. The remaining balance will be charged 59 days before departure. For any departures within 21 December 2018 full payment is required. 7 Day Israel Christian Pilgrimage Tour tour requires that you have adequate and valid travel insurance covering medical and personal accidents, including repatriation costs and emergency evacuation. 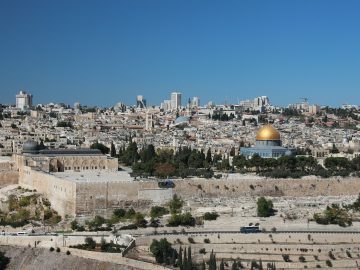 For tour 7 Day Israel Christian Pilgrimage Tour getting the required visa(s) is the responsibility for each individual traveller, as visa requirements vary depending on your nationality. We recommend to check with your local embassies representing the countries that you are travelling to, as part of this itinerary. 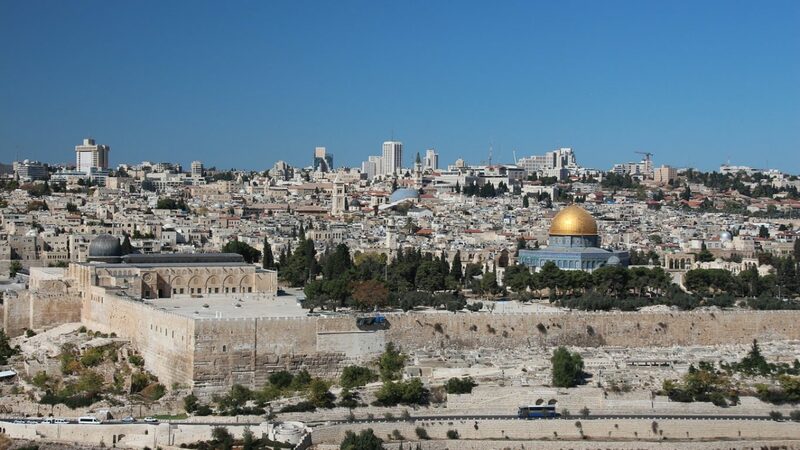 No additional cancellation fees apply for 7 Day Israel Christian Pilgrimage Tour. You can cancel the tour up to 30 days prior departure and avoid paying the full amount, but your deposit paid is non-refundable. No refund applies for cancellations within 29 days of departure.